When looking for quality and affordable garage door springs in Canton, Michigan, Taylor Door Co. is the place to go. At Taylor Door Co. we provide everything you need to replace your broken garage door springs. We understand the frustrations of having a broken garage door. That is why we pride ourselves on making sure we can supply you with all the parts you need to fix your broken garage door springs in Canton, MI. Click here for more garage part rates. 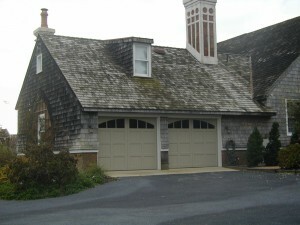 For your custom garage door repair quote, call 1-800-NEW-DOOR today! 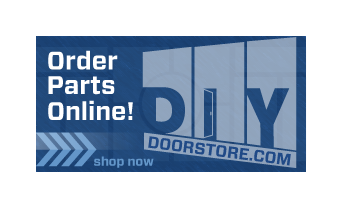 At Taylor Door Co., we provide everything you need to repair your broken garage door in Canton, MI. You will not find better, quality, prices and services than at Taylor Door Co. We have more than 30 years of experience repairing broken garage door springs in Canton, MI. When you shop at Taylor Door Co., you are sure to leave happy. We will make sure that you never spend more than $300 for a garage door repair in Canton. Call before 11 a.m. and receive same-day garage repair services. 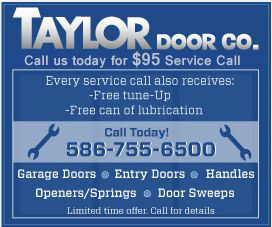 Call Taylor Door Co. at 1-800-NEW-DOOR and receive top quality garage door services and repairs.